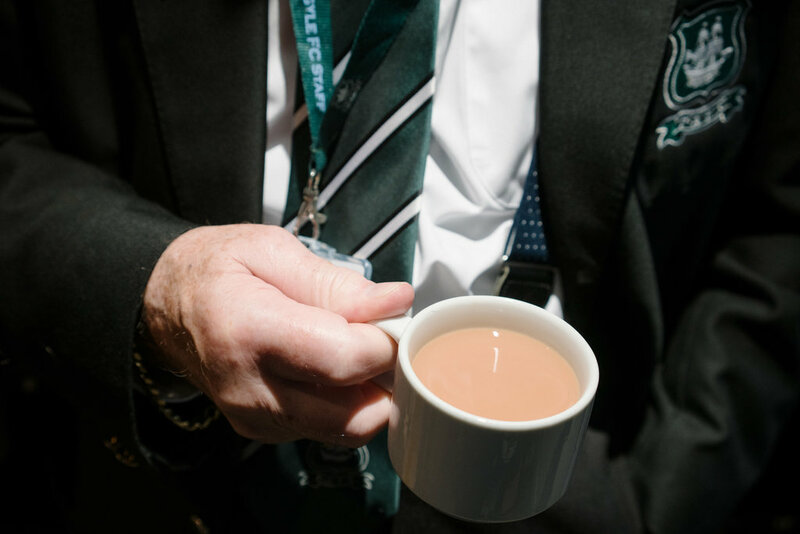 Charming story about the culture of tea in British soccer clubs. 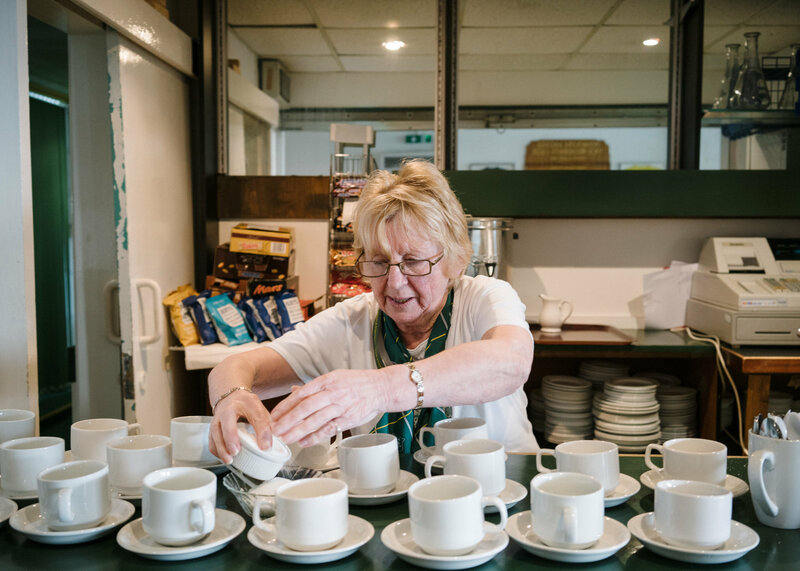 The tea lady, once a fixture at British soccer clubs, endures mostly as a mythical image from a simpler time. Only a few remain, and not all are ladies. For Brian Clough, it was milk, one sugar. Kenny Dalglish liked his white. Jürgen Klopp and Ruud Gullit? They would have a coffee. So would Bobby Robson, though he liked his a little sweeter than most. For the tea ladies and tea boys of British soccer, those are the orders that stick in the mind, like unstirred sugar at the bottom of a mug. 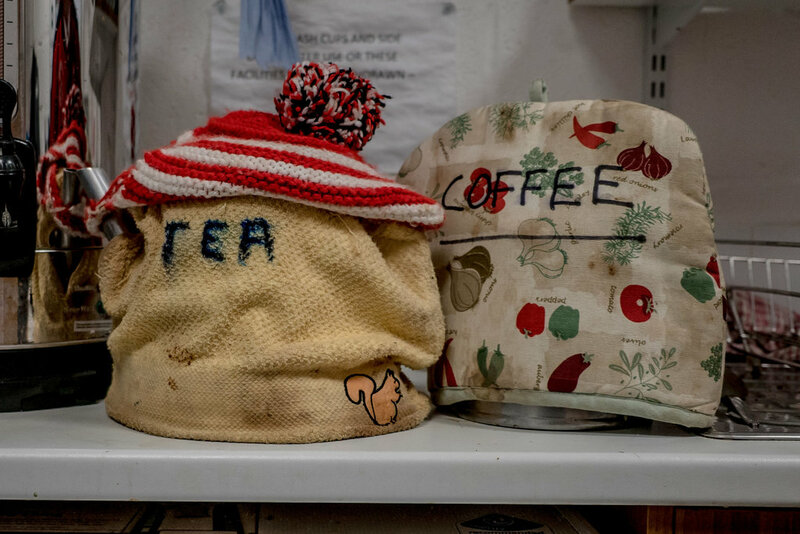 For decades, their job meant not only memorizing the brew choices of famous managers, but also brewing cuppas for directors and scouts, equipment men and coaches, journalists and photographers. Through that mix of granular knowledge and small-town charm, the tea lady — or tea boy — became synonymous with the ground-level, working class makeup of the soccer clubs they came to represent. Even as players and managers became ever richer and the game ever more professionalized, the tea ladies remained the bedrock. They knew anyone and everyone, their wide smiles and hot cuppas the fuel that kept things ticking, their dressing-downs a stop-in-your-tracks rebuke to any manager who dared cross them or worse, damage one of their kettles. Such is their mythic status that when the Leicester City striker Jamie Vardy rejected a move to Arsenal last summer, he told reporters that his reasons for staying included “every single thing down to the tea lady” — even though Leicester no longer employed one. Still, the comment showed how the role remains a symbol of cohesion within clubs, even as more and more canteens resemble industrial operations run by a catering staff. 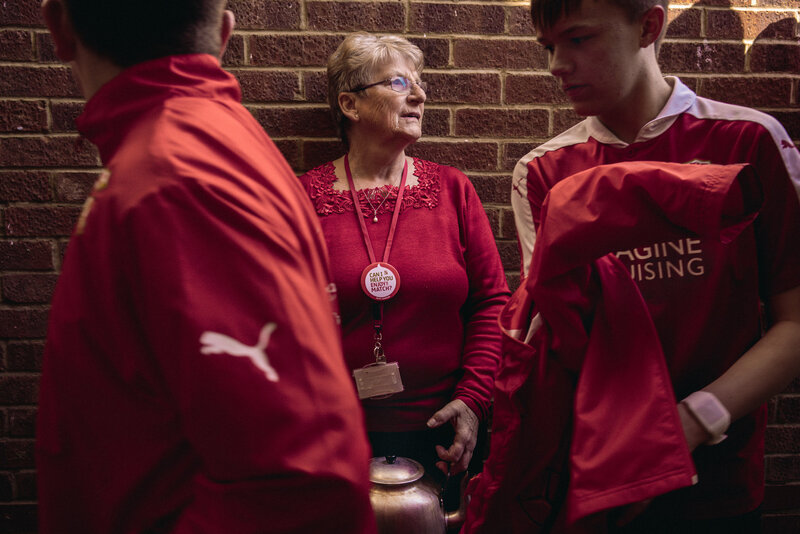 But in a few places, hidden down stadium tunnels and in press boxes, there remain a select few who turn up on match day to warm the kettles. 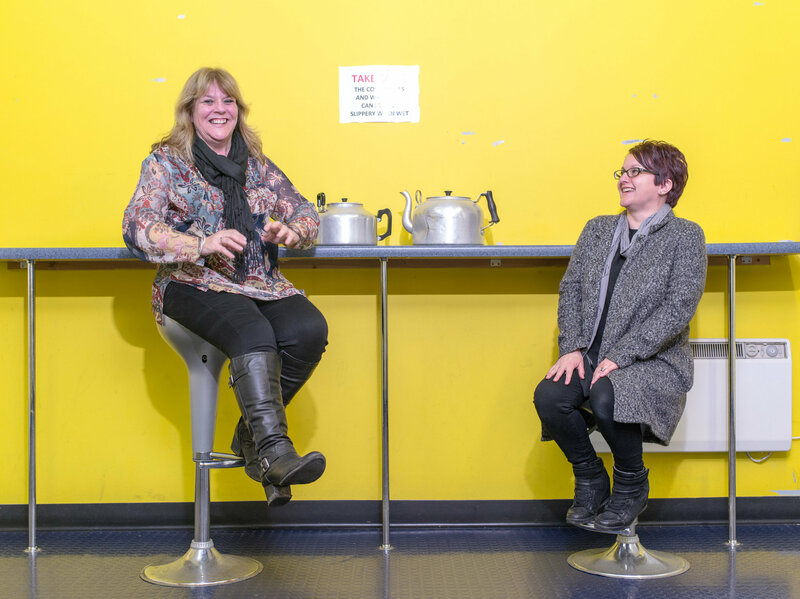 They may be volunteers now, making beverages for the working media, or stalwarts who have been welcoming friend and foe alike with a hot drink and a smile for decades, but they all have a good story (or two) to tell. They just need a minute to put the kettle on first. As well as serving up rolls, biscuits, chips — and, of course, warm cuppas — Ward also hands out the lineup sheets and makes sure the coaching staff and the ball boys get their brews at various points during the day. It’s the ideal job for a longtime Swindon fan, she said. It was through soccer that she met her husband, Stuart, a former reserve player for the Robins. Her cuppa? Milk, no sugar. 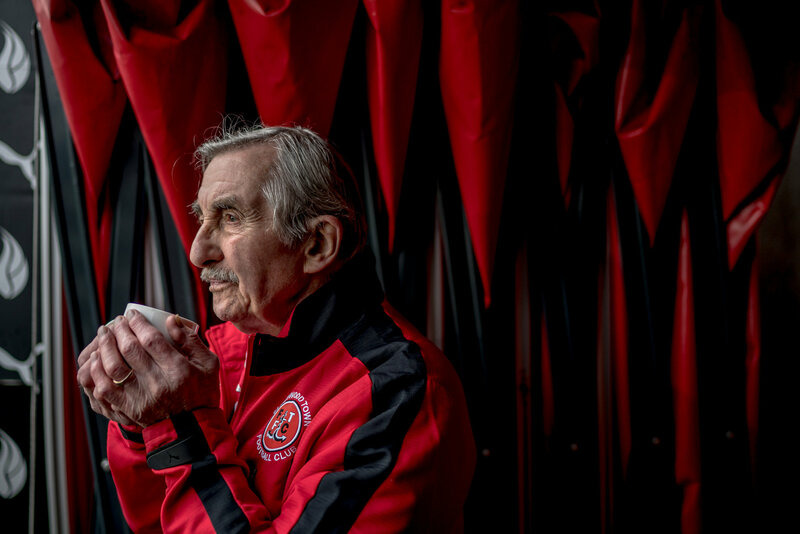 Lowery, 86, went to work at Fleetwood Town in 1978, and he sometimes wonders when he will retire — but only until the next match day, the next pot, the next friendly face. “I’m pretty well known by clubs, the kitmen, who always get a brew when they arrive, putting the opponent’s kit out. And, of course, they always say my tea’s the best.” Lowery considers himself a traditionalist. His cuppa? Milk, two sugars. His cuppa? Milk, no sugar. 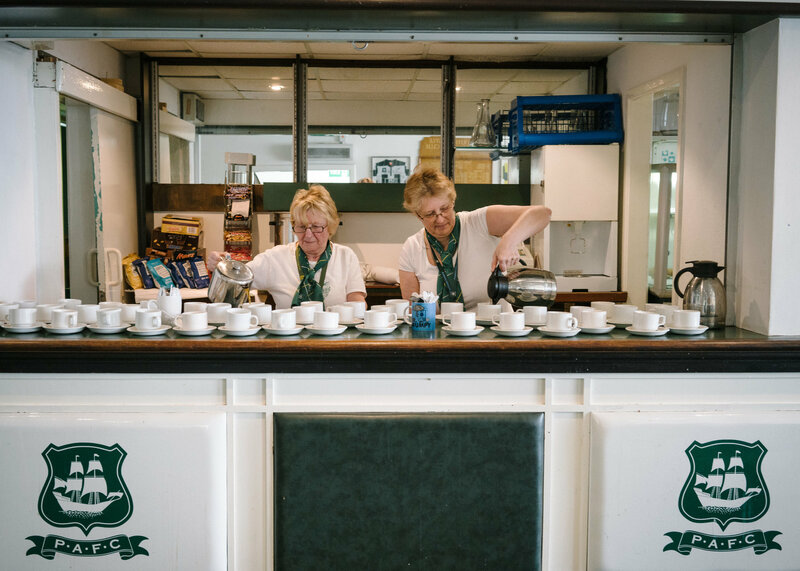 Clark and her partner on match days — also called Sandra — are responsible for keeping the drinks flowing at the tea bar inside Home Park’s so-called Green Room, the semiofficial title of the area where the players’ families, friends and their guests can gather alongside club officials, scouts, coaches and former players. 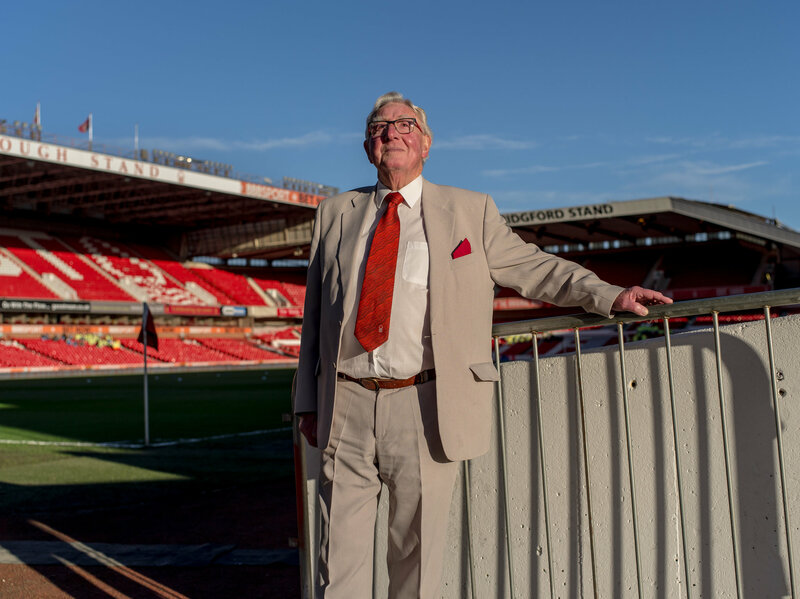 The club’s goalkeeper, Luke McCormick, often pops by “for a yarn,” as Clark, 75, puts it. And it’s such moments that are her favorite part of the job she has held since 1984. “I like the involvement with people,” she said. “I feel part of Plymouth Argyle.” At their bar, the two Sandras also serve up pasties, a traditional snack in these parts and neighboring Cornwall. Her cuppa? Milk, one sugar. 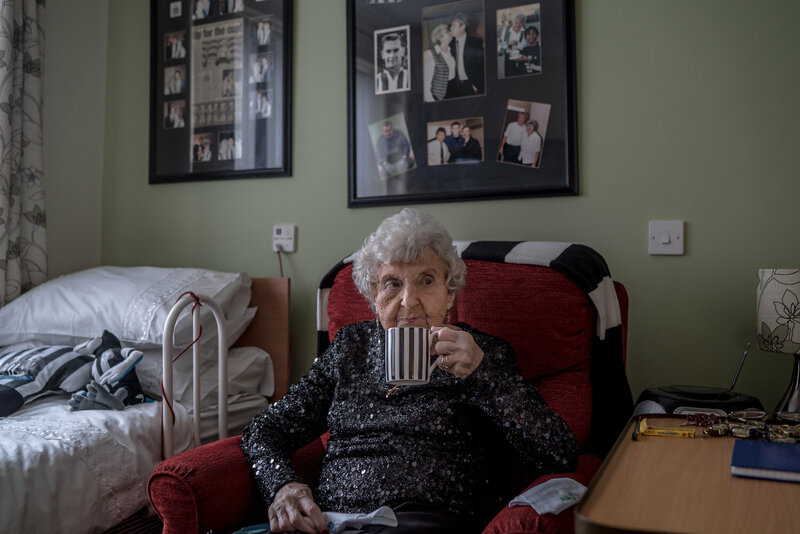 On the day she was interviewed in December, Cassidy had just received a Christmas package from Alan Pardew, the last of the more than two dozen Newcastle managers she had served. “Do you know how many people they put in my place?” she said. “Ten! They put 10 young girls in my place.” Long after she retired in 2015, her work shirt remained on a hook above the radiator where she had left it, like a retired jersey. No one dared move it.